Join us as we depart a world of second hand Renault Scenics and countdown of the 5 fastest street legal cars in the world, ordered on top speed. This Swedish speed demon comes fitted with a V8 engine and can accelerate from 0 – 60mph in 3.2 seconds. 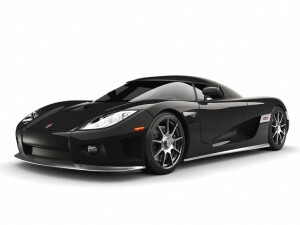 It was produced between 2006 – 2010 and sports many carbon fibre body parts. The Twin-Turbo was the successor to the orginal S7 and production lasted from 2005 t0 2009. 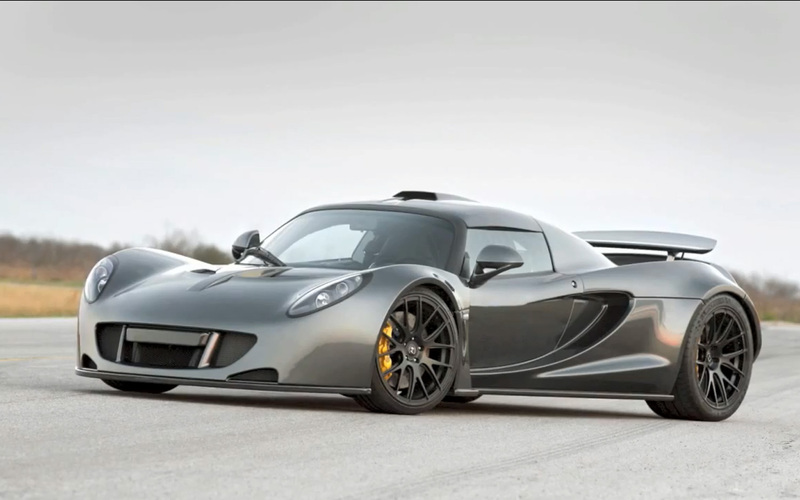 It can accelerate to 60mph from a standstill in just 2.8 seconds. 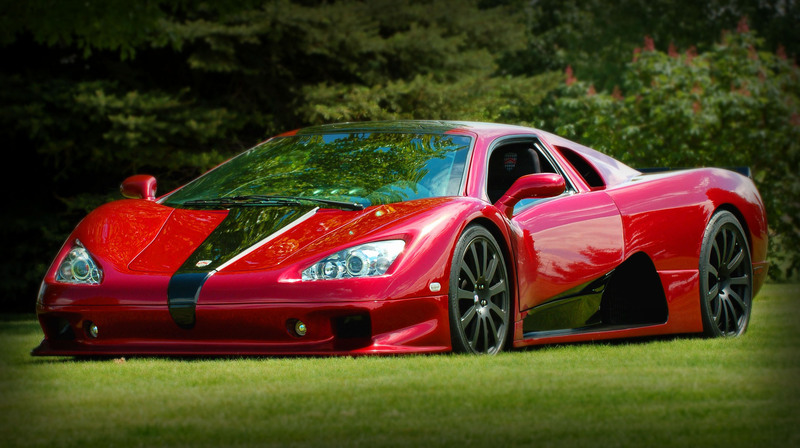 Produced from 2006 to 2013, only two street legal cars in the world would get the better of the SSC Ultimate Aero. 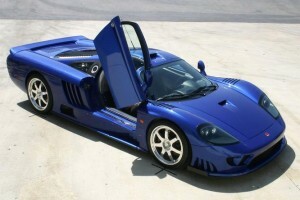 It accelerates from 0 – 60mph in 2.7 seconds and was the fastest car in the world when tested in 2007. It is not difficult to understand why this immense supercar is so quick – the model is equipped with a monstrous 6.2-litre LS9 Turbocharged Twin Turbo V8 Engine producing 1200 bhp. It reaches 60mph from a standstill in a devestating 2.5 seconds. True Venom. If you a thing or two about automobiles then there’s no prizes for guessing which speedster comes out on top. 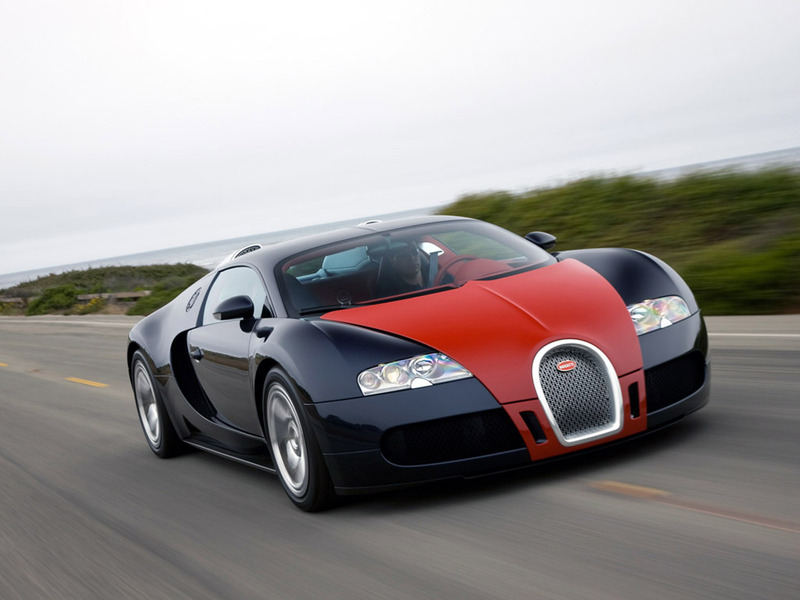 The Bugatti Veyron is simply a breath-taking piece of German engineering, one which can reach 60mph from a standstill in 2.4 seconds. It looks superb and costs well in excess of £1 millon. At top speed its tyres only last for 38 miles – which would actually be less than 9 minutes – and they cost around £23,000 to replace!